‘Smoking is injurious to health’. This applies to reproductive health as well. Passive smoking is equally harmful, but not many women are aware of this. One survey of female hospital employees found that less than 1 in 4 knew that smoking could hurt their fertility or increase the risk of miscarriage. Smoking may be responsible for fertility issues in as many as 13% of couples. According to many studies on the subject, 10 or more cigarettes per day will significantly harm your ability to conceive. This doesn’t mean smoking fewer cigarettes per day would not lead to lowered fertility. But it is clear that smoking 10 cigarettes or more a day increases your risk of developing problems. It is crucial that both parents stop smoking before exploring any fertility treatments. 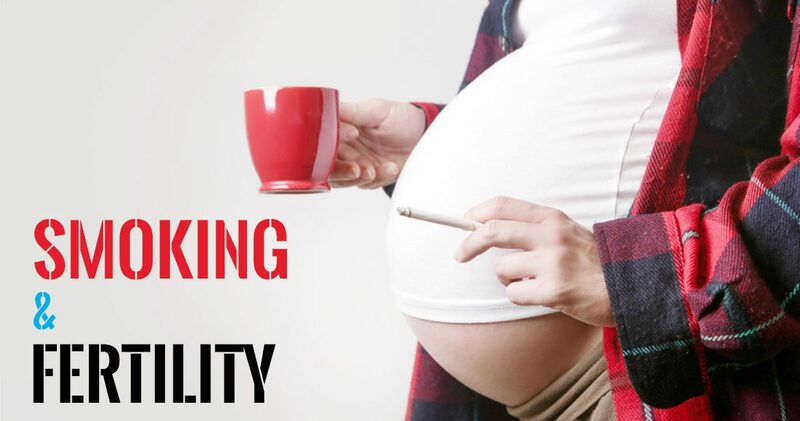 Smoking and infertility go hand in hand. • Problems with the fallopian tubes including blockages (preventing egg and sperm from meeting) and an increased risk of ectopic pregnancy. • Cervical changes, specifically an increased risk of developing cervical cancer. • Damage to the eggs as they develop in the ovaries. Smoking may decrease the total number of eggs a woman has in her ovaries and cause the ovaries to age prematurely. Toxins in cigarettes may also lead to DNA damage to the ovarian follicles, where the eggs normally develop to maturity. This premature aging of the ovaries and decrease in eggs may lead to earlier menopause, as much as four years earlier than normal. 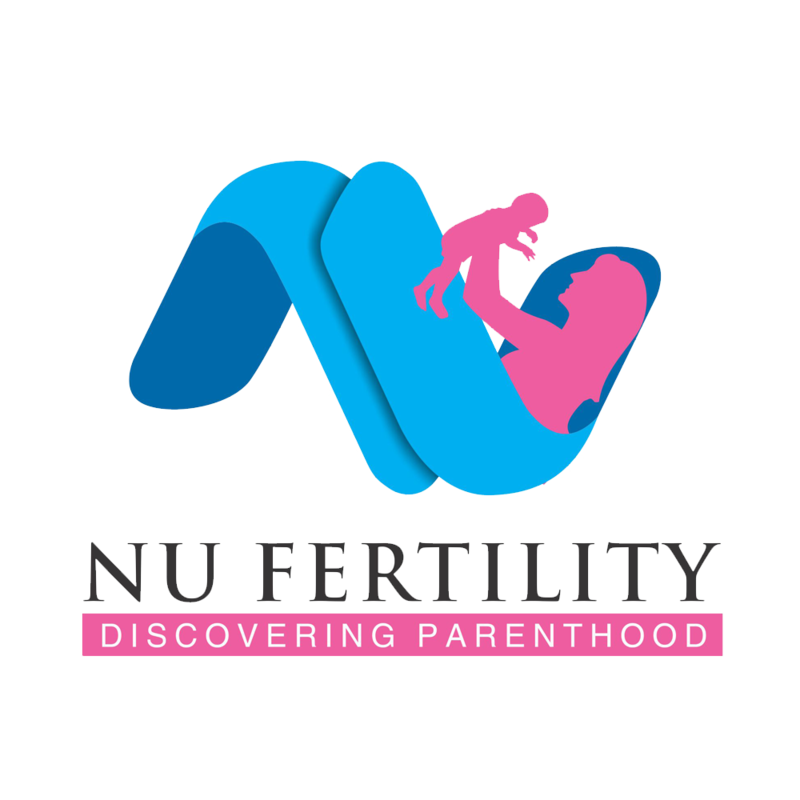 • Increased risk of miscarriage, possibly due to damaged eggs, damage to the developing fetus, or unfavorable changes in the uterine lining, which may make healthy implantation of an embryo less likely. Men and women hoping to become parents must make serious efforts to stop smoking in order to get pregnant and have healthy babies. Smoking may affect your success rates when undergoing these fertility treatments. Studies show that smokers are less likely to get pregnant with Assisted Reproductive Technology (ART) procedures like IVF. While ART does work for some women that smoke, smokers are more likely to miscarry after ART than their non-smoking peers. In fact, smokers are more likely to miscarry than other women, whether they use ART or not. Overall, smokers tend to take twice as long to get pregnant with ART than non-smokers. The fertility hormones must work in harmony to make a baby. Yet chemicals in cigarettes upset your natural hormonal balance, making it harder to get pregnant. As a result, smokers may be more likely to need fertility drugs like Clomid and other ovulation-inducing medications to help them conceive. And, smokers often end up needing more medication than their non-smoking peers, which can be expensive and a burden. Smoking during pregnancy is associated with miscarriage, low birth weight, and premature birth. Another important reason to quit smoking before you conceive is to reduce your risk of birth defects. Smoking is associated with the following birth defects. A study also found that babies of smokers were more likely to have two or more congenital defects when compared to the babies of non-smokers. It’s never too late to quit smoking. While smoking can lead to some long-term fertility damage, studies have also shown that fertility rates can improve after one year of quitting. If your partner is also a smoker, consider quitting together. His second-hand smoke may lower your fertility and threaten your pregnancy, and some studies have found that smoking lowers male fertility as well. This is not to mention the health problems that can arise in babies and children who are exposed to second-hand smoke. Dropping the habit together will increase your chances of successfully quitting, too.